Astaxanthin is a naturally occurring carotenoid pigment that is found in many types of marine life, animals, fruits, algae, and veggies. It is what gives salmon, shrimp, crab, lobster, gulls during the molting season, and flamingos their telltale pink coloration. In nature, it is usually found in the highest concentrations in the muscles of Pacific salmon and is believed to be what gives the fish the amazing physical strength to swim up the river for hundreds of miles. Astaxanthin benefits are astounding. It is often referred to as the ‘king of the carotenoids’. Research reveals that it is 10 to 100 times more potent than beta-carotene and lycopene. Unlike other known carotenoids and carotenoids, it does not convert to vitamin A (retinol) once it enters the human body. It is a powerful antioxidant that has been touted as a stress reliever, anti-inflammatory, and immune system booster. Unlike other antioxidants such as vitamin E, C, D, beta-carotene, and selenium, it does not become a pro-oxidant in the body. The primary natural sources of the carotenoid are Haematococcus pluvialis aquatic algae. In its natural environment, Haematococcus pluvialis aquatic algae produce high concentrations of the substance when under stress and exposed to sunlight. Fish, such as salmon, obtain the carotenoid into their systems when they ingest it in high quantities as a food source. 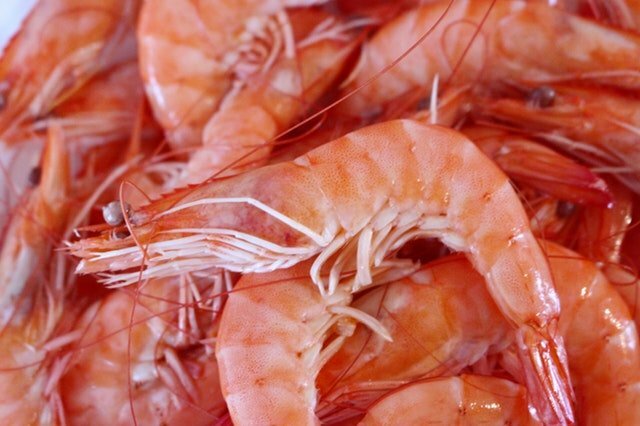 Shrimp, lobster, some crabs and other shellfish do not look very red until they are cooked. This is because the carotenoid binds to the protein in the shell. When cooked, the carotenoid is freed and can readily turn pink, orange, or red when it absorbs the light. Once cooked, the telltale reddish hue of the carotenoid is readily revealed. The following list shows the marine life that contains the highest levels of the unique carotenoid. Astaxanthin is a powerhouse when it comes to eliminating free radicals. It also outperforms a variety of other substances with strong antioxidants properties. 6,000 times stronger than vitamin C.
Aging makes your skin vulnerable to oxidation. However, astaxanthin is an antioxidant that effectively protects your skin from oxidation. This process helps keep the cells in the body such as your skin cells looking younger and more vibrant. It is believed by researchers that the substance repairs the DNA and the protein in your cells to re-energize them and prevent many of the common visual signs of aging. It ultimately increases the moisture levels in the skin and rejuvenates its elasticity. The appearance of age spots, wrinkles, and freckles improve dramatically. The skin’s moisture levels, elasticity, and smoothness also become more noticeable after using the carotenoid supplement. The natural carotenoid also appears to inhibit the damage caused by UV-A light by reducing the secretion of IL-6. This is extremely promising when it comes to protecting your skin from the aging effects of the sun. The effects of the sun are well known to cause wrinkled and sagging skin, especially after prolonged exposure. Salmon swim for hundreds of miles fighting the fast, strong current. The sheer strength and endurance of the fish seem limitless because of the carotenoid buildup in their muscular bodies. Exercise produces free radicals in the body which make you tired after a workout. However, if your body has the ability to reduce the free radicals quickly then you will not become as tired. It prevents the free radical levels from rising in the body so it effectively helps your body combat exhaustion and provides a beneficial energy boost just like it does in salmon. The human heart is a muscle and muscles have been shown to benefit from astaxanthin. 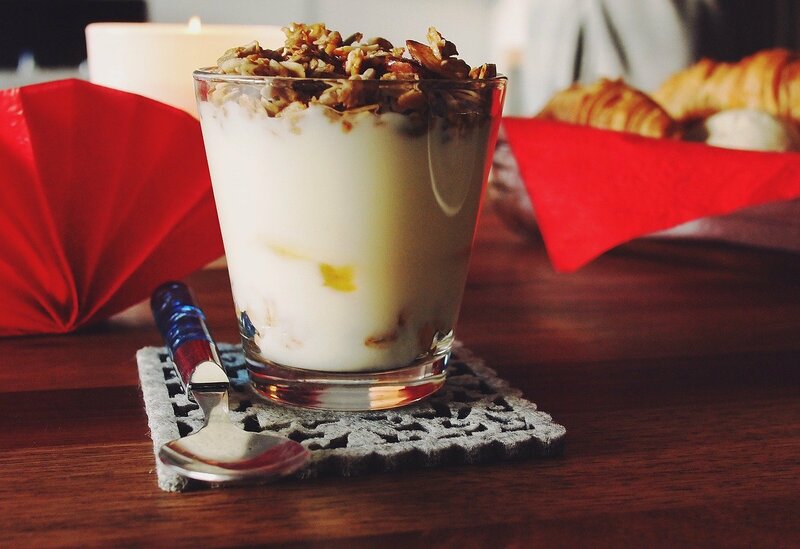 It may also help lower harmful cholesterol levels. High blood pressure sufferers may experience lower blood pressure, improved elastin levels, and thicker arterial walls. Research has shown it has the capability of reducing C Reactive Protein (CRP) by as much as 20 percent when taking daily as a supplement. Elevated CRP in the bloodstream is a strong indicator of heart disease. Research remains underway to discover the extent of the heart benefits that taking the daily supplement may render. 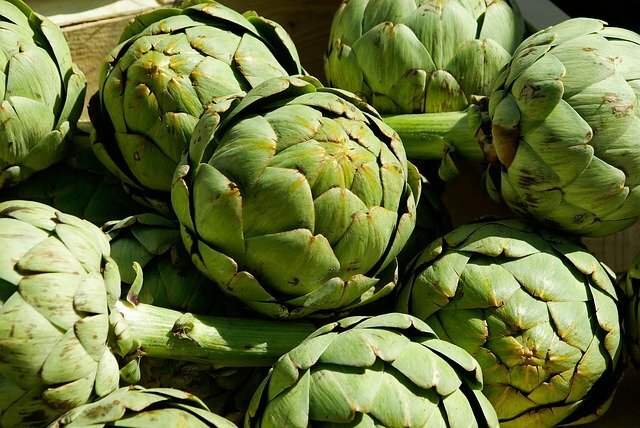 A powerful anti-inflammatory, it may reduce the inflammation in joints from injury, aging, and arthritis. It works by blocking COX 2 enzymes. The pharmaceutical prescription drug Celebrex works in the same way. 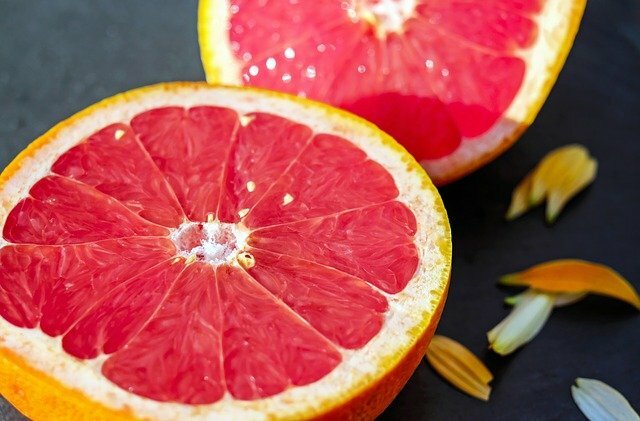 It also works by reducing the serum levels of nitric oxide, prostaglandin E2, TNF-alpha 9 (tumor necrosis factor alpha), and interleukin 1B. Research continues to discover its overall benefits when it comes to reducing joint pain caused by inflammation. There is no doubt that it battles fatigue in marine life such as salmon. It has the same effect when taken as a supplement for humans. Most users experience a boost of energy which is beneficial in fighting bouts of chronic fatigue. Research indicates that astaxanthin helps diabetic retinopathy, macular degeneration, eye strain, and fatigue, according to studies done by the National Eye Institute. The carotenoid has the ability to cross the eye barrier and reach the retina. Sperm motility and mobility appear to be greatly improved after taking carotenoid. During a study done by researchers at the Ghent University Hospital’s Department of Medical and Urology Andrology in Gent Belgium found an improvement in male fertility when the supplement was used. In a study done by State Key Laboratory of Chinese Medicine and Molecular Pharmacology in Hong Kong, China, researchers found that the antioxidant properties of astaxanthin helped reduce the growth of cancerous cells in breast cancer sufferers. Astaxanthin is a fat-soluble nutrient that readily passes through the blood-brain barrier. It appears to improve the cognitive abilities of elderly people. It also may reduce the symptoms of ADHD and prevent Alzheimer’s disease. It takes approximately one day for the supplement to build up in your bloodstream. Normally, it takes up to 12 to 29 hours for the carotene to reach its maximum concentration. Once it peaks, it starts to decline in about six hours. Ideally, you should take the supplement at least once per day to help it build up in your bloodstream to an acceptable and beneficial rate. When first taking the supplement, it is suggested that you take a 4 or 6 mg per day. However, if you suffer from joint issues, pain, or you are an athlete training heavily then it is suggested that you can take 12 mg per day. Ideally, you should take the carotenoid with food because it is a fat-soluble enzyme so the body more readily absorbs it if it is taken with food that contains fat. The best natural source of Astaxanthin is the Pacific salmon. Unfortunately, just to receive a 4 mg dose of the supplement, you would have to eat a high volume of Pacific salmon on daily basis. Taking a simple supplement on daily basis is your best bet to receive an adequate daily dosage. Supplements typically come in 2 mg to 12 mg capsules. They are typically made of algae. Although Astaxanthin is available naturally in many wild sources, it is difficult for supplement manufacturers to obtain a sufficient amount of the carotenoid from the wild. Most manufacturers cultivate the microalgae Haematococcus pluvialis. The hygienically cultivated microalgae are then harvested. Today, astaxanthin has two primary types and uses. There is a synthetic form of the carotenoid and the natural form. The synthetic form is used primarily in animal feed. It is an additive that gives the food its telltale coloration. It is used in aquaculture as a food additive for food pellets that are fed to farm-raised salmon. The synthetic form is made from petrochemical sources and not used in supplements for humans. Nowadays, farm-raised salmon that are fed the synthetic additive must be labeled as ‘color added’ fish. It is believed that the synthetic additive has no real health benefits. It is only a substance used to color the meat of the fish and make it more visually appealing to consumers. The natural form is gathered from farm-raised microalgae Haematococcus pluvialis for use in human supplements. Astaxanthin has been found to lower blood pressure in some susceptible individuals. If you are taking medication for high blood pressure or you suffer from heart disease then you should consult with your physician to determine if you should take the supplement. Some people also experience skin pigmentation changes, breast enlargement in men, lowered libido, hormonal changes, blood chest changes, hair growth, and lower calcium levels in the blood. If you are pregnant or breastfeeding then you should consult with your physician before starting any supplements. Astaxanthin benefits are truly extraordinary. If you are looking for a supplement to add to your daily dietary plan then this might be a wonderful healthy option. 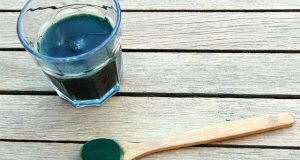 Spirulina Health Benefits: 12 Reasons to Try This Superfood!